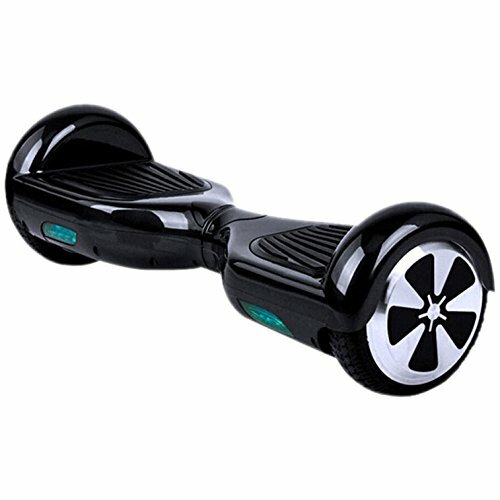 There has been an influx of personal scooters (a.k.a Hoverboards) in the market today, so much so that it becomes difficult to buy one without any know how. 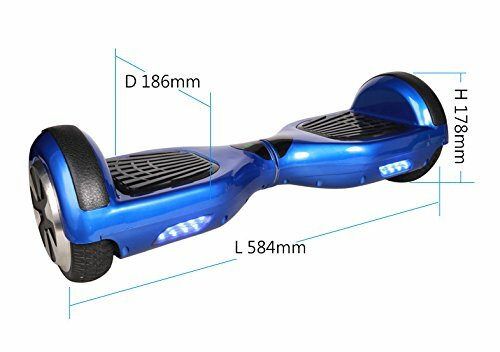 In this list, we have covered high-performance Hoverboards having a price range below 600$. 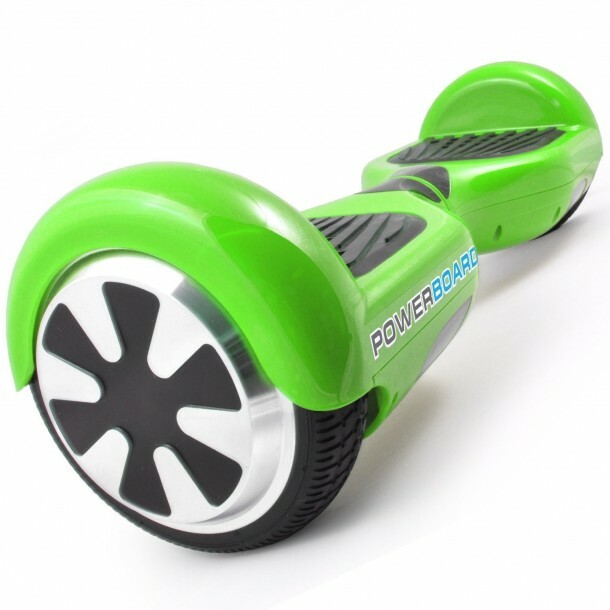 One of most cost effective hoverboards on our list. 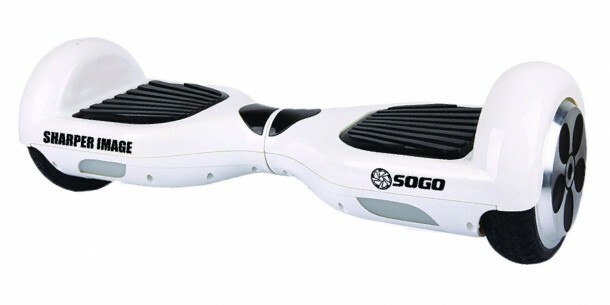 They are fitted with a 36 V 4.4A Samsung Lithium Battery and have a max speed of about 10km/h. Practically the same as our no.9 but this model has a Bluetooth speaker and a bigger battery which enables it to travel longer distances. Superior control during cornering also makes this a very good buy. With maximum speeds crossing 13km/h even with a 220-pound weight, there is no doubting the power of this machine. What concerns us though is its battery life that reduces its range to only 10-12km on a full charge. If we consider only the tech support and overall consumer handling, then leray might as well be our no.1 pick but since the list is based on power, Leray Hoverboards lack a little bit of punch. 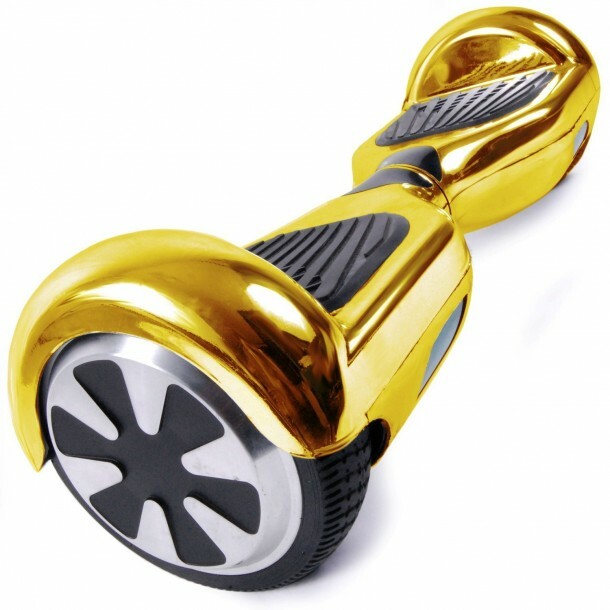 Though the hoverboards can reach comparable speeds but has issues when you are going up an incline. 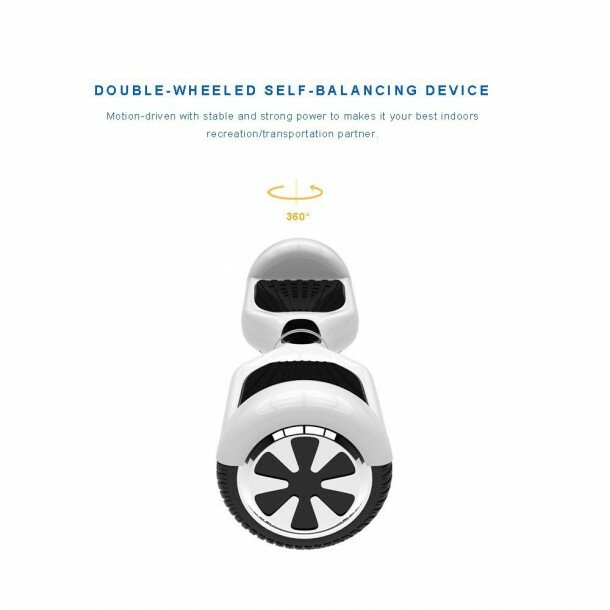 These high-performance hoverboards can travel nearly 30km per charge and even come with added warranty if you register online. 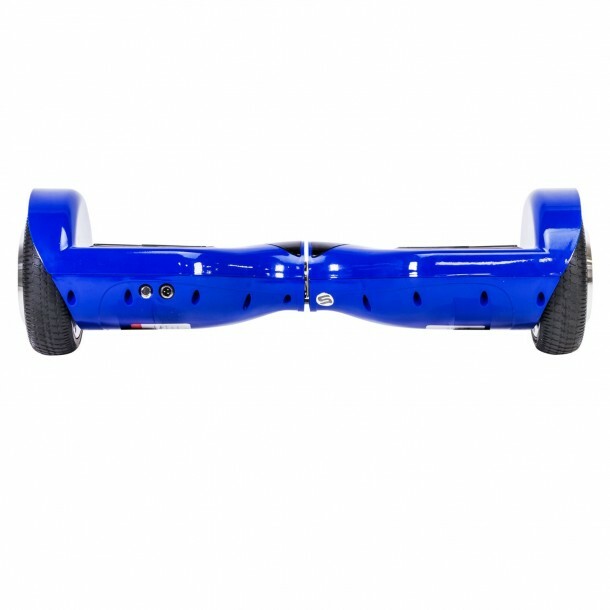 With 7″ wheels, you can easily use them on off-road terrain as well making them one of the most versatile hoverboards on our list. 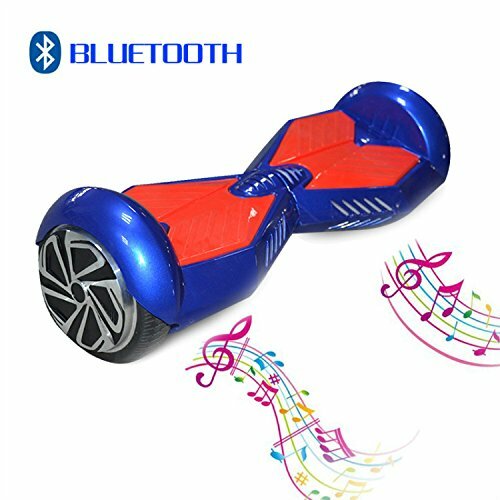 If you want to enjoy your music as you travel, then these are the best choice for you because they are embedded with high-quality Bluetooth speakers. 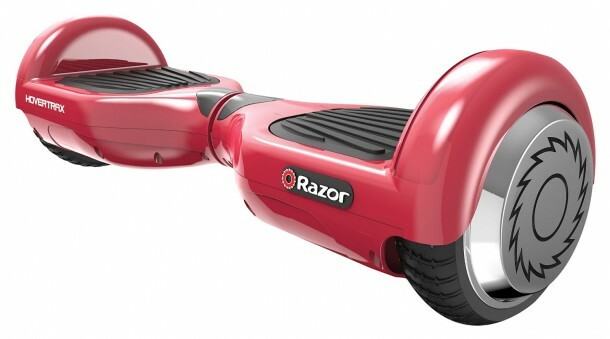 The hoverboard is easy to learn, and the charger is also UL certified. Though similar to no.3 this model delivers up to 8 hours of battery life. Furthermore, if you want to ride in style, the golden paint on this one might be the ideal choice. It comes with a one year warranty and can easily climb inclinations of 20 degrees or less.